The need for a Flight Service to assist in mission work in Zambia had been recognized by several people for a number of years. As the vision developed, Bruce Poidevin had a personal exercise to purchase a plane and so in Feb 1993 the Flight Service came into being. 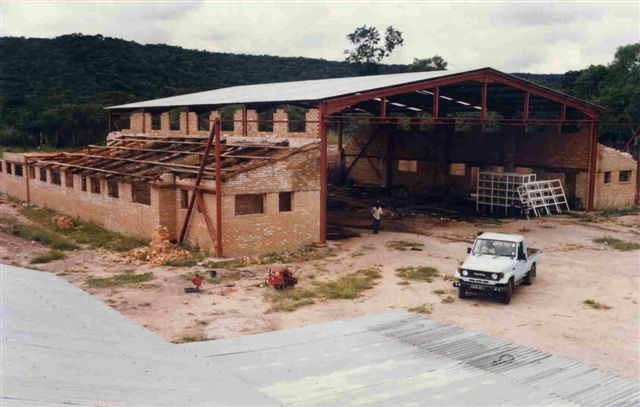 Its purpose was to provide a high quality flight service and related support facilities for the Christian Brethren, assembly missionary work in Zambia. Air transport provided a quick and safe means of moving personnel, patients and supplies around the country. In the first 12 months, the plane logged 350 hours, and the work has grown to average over 450 flying hours per year since then. Early in 1993, a committee was formed to help run the Flight Service. It was composed of missionaries in Zambia from brethren assemblies in Canada, United Kingdom and the United States. 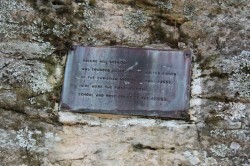 This work became active in what is now N.W. Zambia (formerly Northern Rhodesia) in 1906 when Dr. Walter Fisher founded Kalene Hospital, followed by Sakeji School. About the same time in the N.E., which is now the Luapula Province, Mambilima Mission Hospital and district school networks were commenced. CMML. 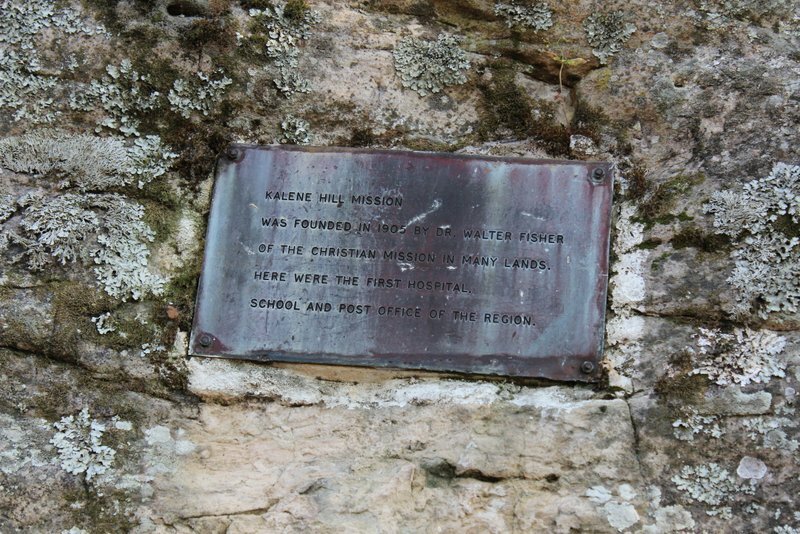 was the name chosen by the early missionaries when the government requested that all brethren assemblies be registered. Many schools, training institutions, hospitals and clinics, as well as Bible training facilities quickly followed these throughout Zambia. After Zambia’s independence in 1964, the Ministry of Education absorbed most of the day schools. However the Zambian government encourages us as a Mission to continue to put a major emphasis on education. Many of our missionary staff still voluntarily teach in local primary and secondary schools, filling the need of providing Religious Education required by the government. This provides an excellent opportunity for presenting the Gospel. During the past 100 years, it has been a struggle to co-ordinate our scattered activities because of the time and energy expended in travel over great distances on rugged roads subject to seasonal weather variations. For many years there was a growing interest to establish a flight service that could alleviate some of the transport difficulties since no suitable entity existed in Zambia. Over a number of years several people had recognized the need for a Flight Service to assist in mission work in Zambia. The late Paul Logan, former missionary to Zambia, envisioned this need over 50 years ago. 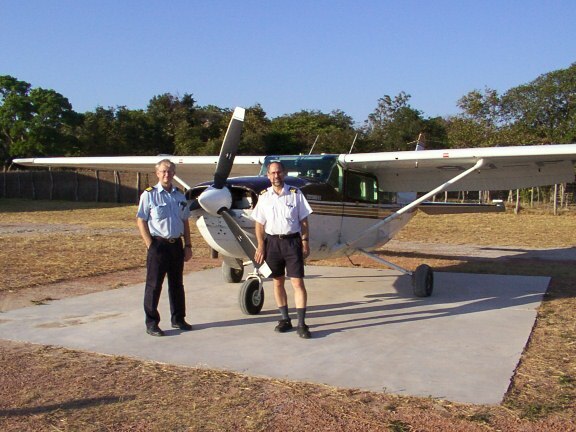 In 1988, missionary pilot and mechanic, John Loudon, came to Zambia to assess the need of a Flight Service. John found that the need was great, but the door was not open at that time. John was accepted with MAF in Tanzania and received 7 years of valuable experience until the door to Zambia finally opened. Bruce Poidevin, missionary to Zambia and a qualified pilot, also had this vision. He started flying in 1978 with the goal of using this skill for the Lord. He was encouraged by fellow missionaries to get his Zambian pilot’s license, which he did in 1987. He committed all his available resources, and the Flight Service began operation in 1993 when an eight-seater Cessna 207 was purchased. Over 9000 flying hours have been flown to-date. Because of the high cost of maintenance, it became apparent that a hangar and maintenance facility was needed. The construction of the hangar commenced in 1995 and has been in use since 1996. A full-time Zambian mechanic was hired in 1994. Because of the Lord’s provision through His servants, we are now fully equipped to do all our own maintenance, with only few exceptions, i.e. avionics, instruments, and engine rebuilding. In May 2002, we were approved by the DCA (Department of Civil Aviation) as an AMO (Aircraft Maintenance Organization). This enables us now to perform our own Certificate of Airworthiness inspections and engine changes. We also hope to be of benefit to others in the aviation community. 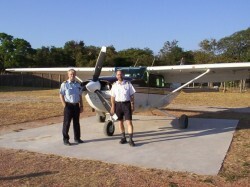 In 2008 the Lord provided the funds to purchase a 1967 Cessna 182 within Zambia. The next year and a half was spent restoring and refurbishing the plane, which has been very useful in adding flexibility to the service we provide.